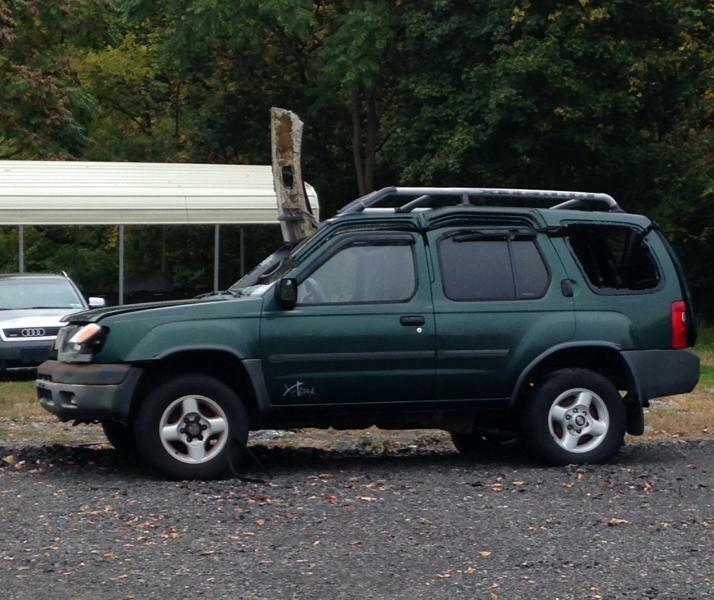 Station 91 Fire/Rescue is located at 67 Quakertown Road in Franklin Twp, Hunterdon County. 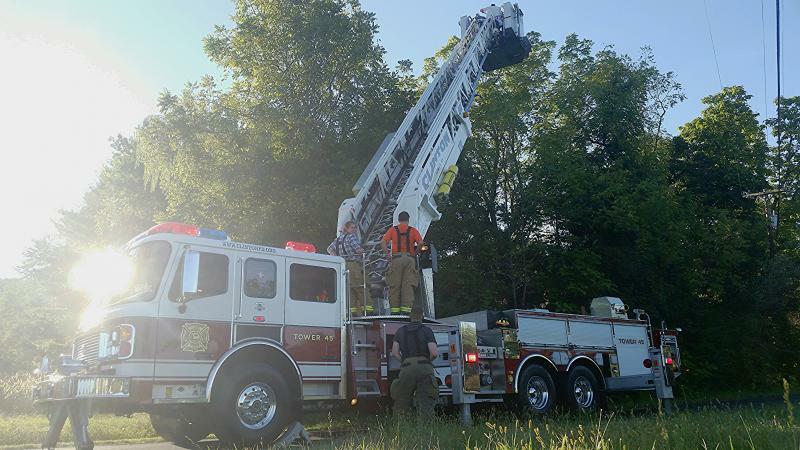 We provide primary fire protection and rescue services to a 49-square mile area that covers all of Franklin and parts of Alexandria and Union Townships. 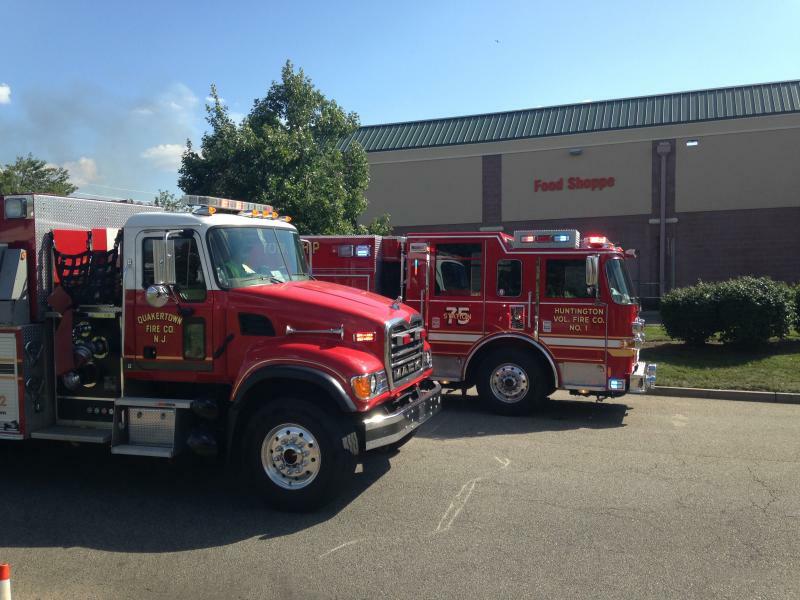 QFC provides EMS transport and first-responder services to the residents of Franklin Twp as well. Our first-due response area is comprised of large single-family homes, light-industry and commercial business zones, farms and two private airfields. Station 91 runs one Engine, one Squad, two Tenders, one Heavy Rescue, one Brush unit, two Basic Life Support Ambulances and numerous support vehicles. Our station consists of staffing that is volunteer. 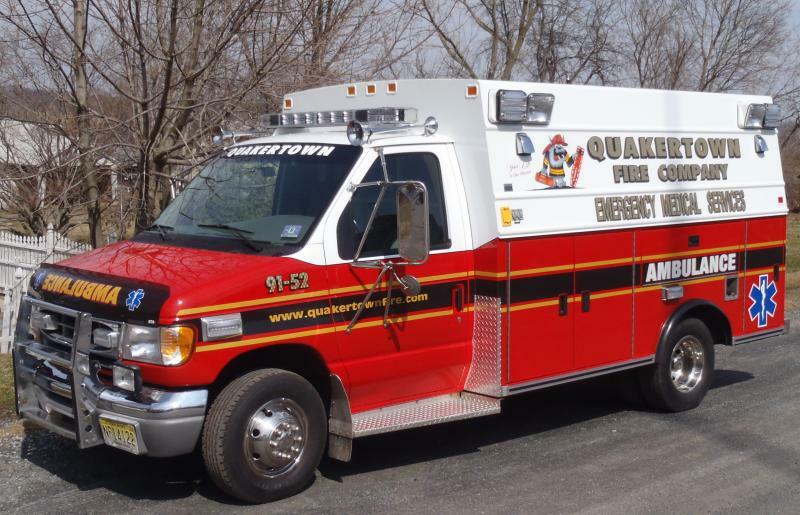 The Quakertown Fire Company is always looking for new members. Whether or not you have experience as a firefighter/EMT and if interested, call (908) 735-5220 or stop-by the station on a Monday night. We would be happy to give you a tour and explain what the QFC is all about!!! Squad 91 clearing a Crash at Hogback and Pittstown in Franklin Twp. This was our 5th call for service since noon. Our ambulance has answered emergencies today in Alexandria, Franklin and Union Twp while Fire responses were in Franklin and Union. In addition, all our hose was tested by a 3rd party vendor during the day.